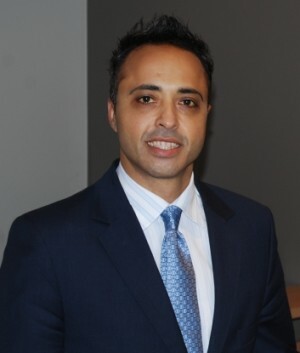 Since taking the helm at Quick Corporate last year, Darren Hayes has sailed head-on into the highly-competitive OP market. 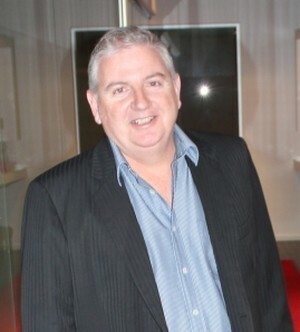 Newsagency proprietor and managing director of Tower Systems, Mark Fletcher, believes newsagencies need to get on board with the stationery category. 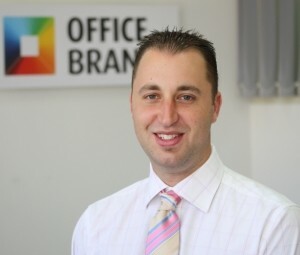 As Office Brands' multi-tasked operations manager Chris Brown has close contact with office supplies dealers across Australia. 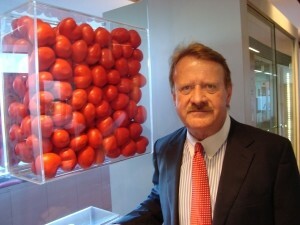 Adding value to the various sales channels is a priority for Brother's Dean Kendall. 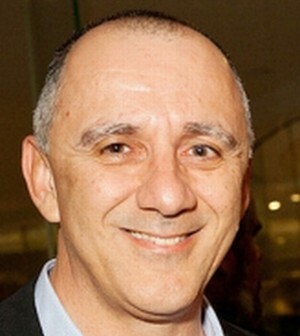 Tonnex is moving forward on a number of fronts according to director George Kozman. 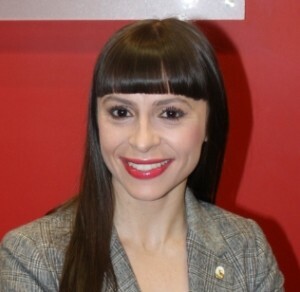 Office Choice's new marketing manager Diana Di Cecco is focused on actions rather than plans. 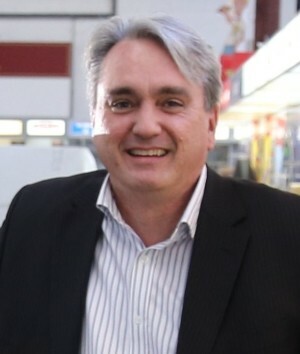 David McLean, CEO of Hubbed, explains the benefits of Connect, the company's new kiosk-based payment facility for newsagencies. 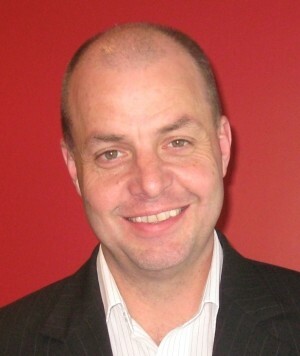 For Group Newsagency Supplies, the times are definitely a’changing under CEO Alex Stewart. Since taking the helm at OfficeMax just over a year ago, Charles Agee has carried out his promise to “do things a little differently”. 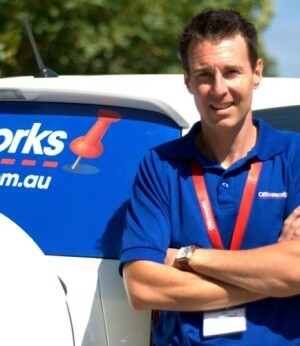 Officeworks general manager – business sales, David Higgins, outlines the division’s game plan to expand its B2B offering. 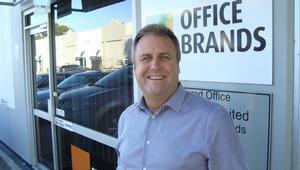 Newly-appointed Office Choice CEO Brad O'Brien outlines the group's game plan for 2013 and beyond. kikki.K co-founder Pual Lacy explains the company's next move. A number of industry firsts, including a new, innovative fashion stationery line, reflects the positive outlook of The Lucky Charm boss, Mike Kentros. 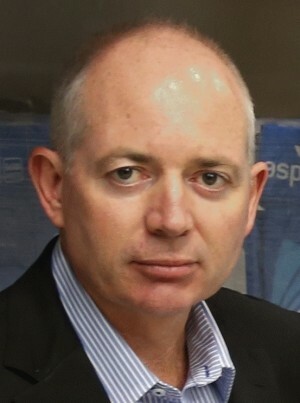 After a lengthy career with franchise group The Leading Edge, Gavin Ward has found himself as CEO of Office Brands, the three-pronged office products group with annual turnover of $410 million. With more than 30 years’ management experience in the office products industry, Jay Mutschler was a prime candidate to turn around the fortunes of one of the company’s far-flung, but important, overseas subsidiaries.